The V100 is the largest in this range with an output of up to 14kW. 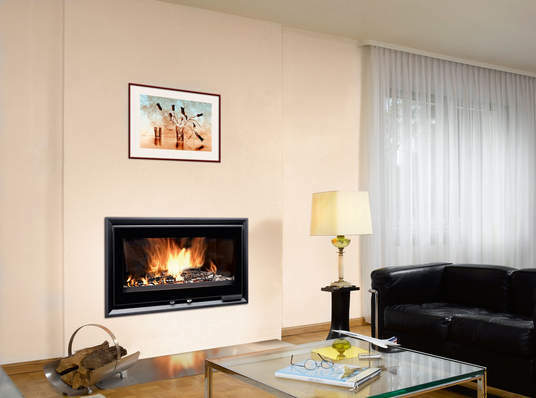 The V100 is suited to the larger room or where you want to spread significant amounts of heat throughout the house using the hot air ducts on the stove. At just over a meter wide the Fondis V100 is a large landscape stove giving a great view of the flames.